File this under the - people will tell you anything to sell you a car. According to this article in The Local, and on Jalopnik, a retired US Army officer, ran afoul of US Customs, when he tried to import a Ferrari F430 recently. "The Local copies of emails from the dealership’s sales manager which stated the Ferrari was“perfekt” for Joe and was originally built for the US market." People will tell you anything to sell you a car. When people are looking to buy a car, many do not do enough investigation prior to purchase. They get the red mist, and fail to see the things they need to see. 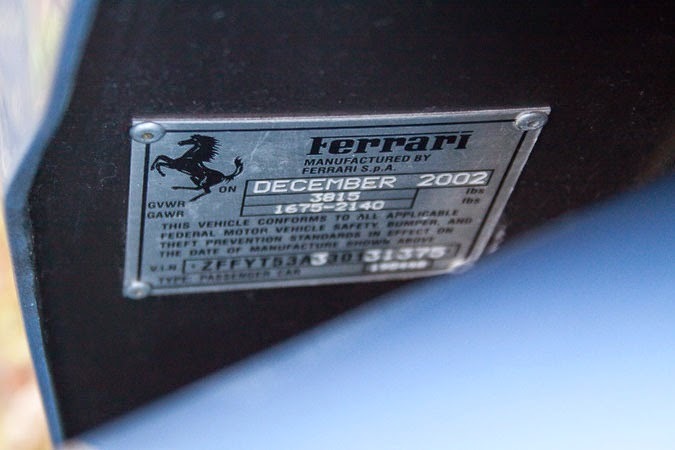 ..believes are substantially similar are 2005 and 2006 Ferrari F430 passenger cars manufactured before September 1, 2006 that were manufactured for importation into, and sale in, the United States and certified by their manufacturer as conforming to all applicable Federal motor vehicle safety standards. Neither article states the year of the vehicle, however The Local said they have seen copies of emails, from the seller, saying the car was a US market car. To me, it would be very odd, for someone to be offering me a US Spec car in Germany, although it is possible. Due to exchange rates and availability, high end cars can move all around the world. “I immediately contacted the dealership to ask for help, their answer to me was, ‘we have 100 percent of your euro, you are now in America, the car is in America, there is an unfortunate typo on your title paperwork, too bad’. 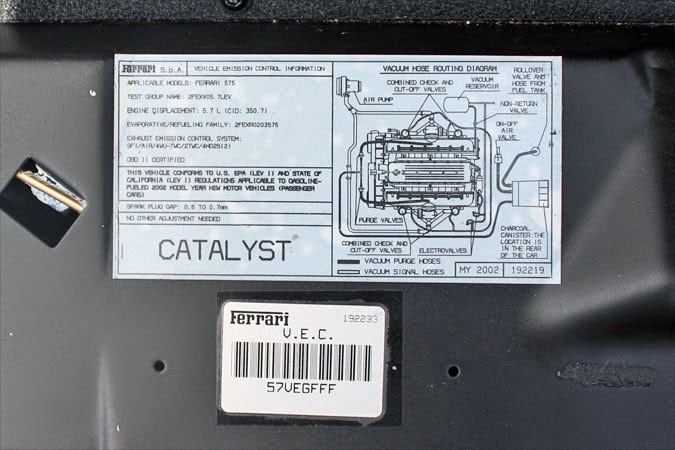 The Ferrari, which cost €88,000, was Latin America rather than US specification and can only be converted to US specification at the Ferrari factory in Italy. It was originally built for and sold to an owner in Brazil by the dealership Joe used. It was "American" spec, but that is Latin America. Not US spec. Even though the 2005-2006 cars have been found to be substantially similar, the owner probably doesn't want to go down the path of RI/ICI or possibly petitioning his car to make it legal for the US. In the case of some Ferraris the modifications can be more than $50,000. The former soldier has spent €3,000 on flights back to Germany to try to sort out the problem, paid €2,400 for transportation of the Ferrari to and from the US and has been fined €1,000 by US Customs for illegally importing a non-American specification vehicle into the US. Never heard of anyone being "fined" for illegally importing a non-American spec car. Maybe there is more to this story or they are talking about demurage fees. This is why it is very important to do your due diligence when importing cars. For every one guy that "slips" by, or thinks he found a "loophole" for importing, there are many stories like this one. People get caught, lose their cars, or spend thousands of dollars trying to fix the issues. If you need professional help in importing cars over 25 years old- check out International Vehicle Importers. Know before you buy. If you have questions, ask. Get proof. Get pictures. In this case, he needed to see the door jam sticker that says " Meets US FMVSS", and the underhood label that says "Meets EPA requirements". Without those labels, this car is no good for the US market(not easily). He also could have taken the VIN number, called Ferrari and asked them if it met US standards. He could have run a vehicle history report on the car to see if it had ever been registered in the US. Hindsight is 20/20 so have the foresight to not make mistakes on importing. Importing vehicles over 25 years old.